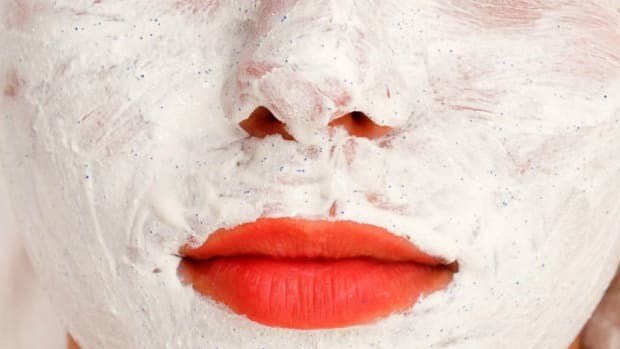 Feel like there’s something missing from your beauty routine? Battling stubborn enlarged pores, mid-day makeup goop, lack of hydration or overall oiliness? Toner might be your answer. 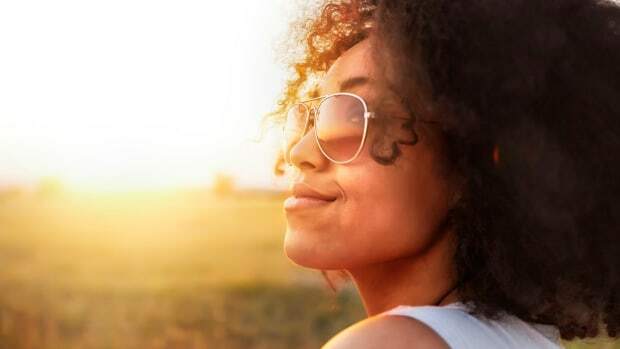 While many of us were instructed to apply toner in our teen years to combat hormonal acne, the super-harsh, super-drying toners are a thing of the past. Today’s toners are updated, revamped, and a great addition to your skincare routine. 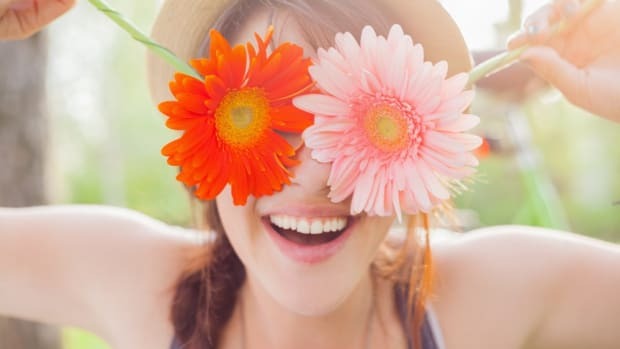 Modern toners are not as alcohol-laden and astringent as they used to be, and many don’t contain any alcohol at all. 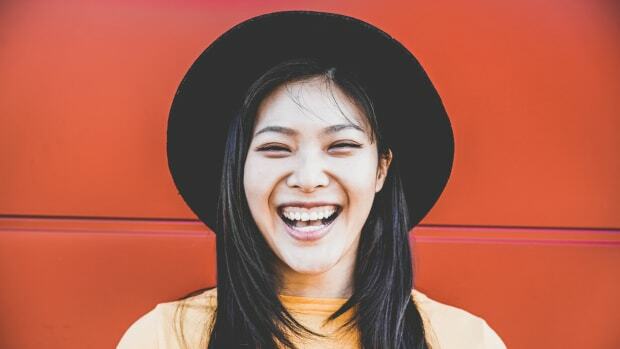 Contrary to popular belief, toners are not just for acne-prone and oily skin. There are countless contemporary natural toners that have been formulated to address myriad skin issues from improving appearance and luminosity to extracting dirt and plumping without the need of harsh ingredients or chemicals. Best of all toners removes makeup and grime that soaps may leave behind and it better prepares skin to absorb serums and moisturizers. So, which toner is best for you? We’ve compiled a list of our favorites for every skin type! 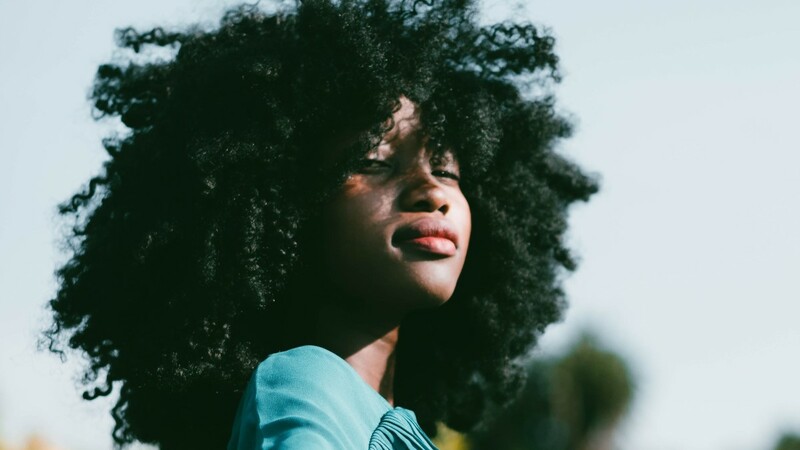 While many people still associate toners with drying out the skin, toners with humectants can actually lock in moisture. There are many options for fans of all-natural and herbal ingredients as well. 1. 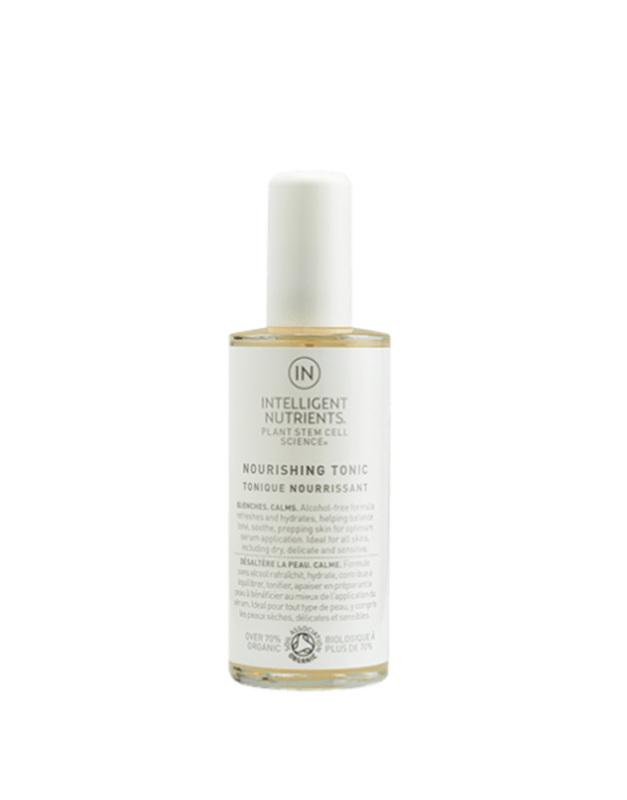 Intelligent Ingredients Nourishing Tonic is safe for all skin types but is specially formulated to benefit dry skin. 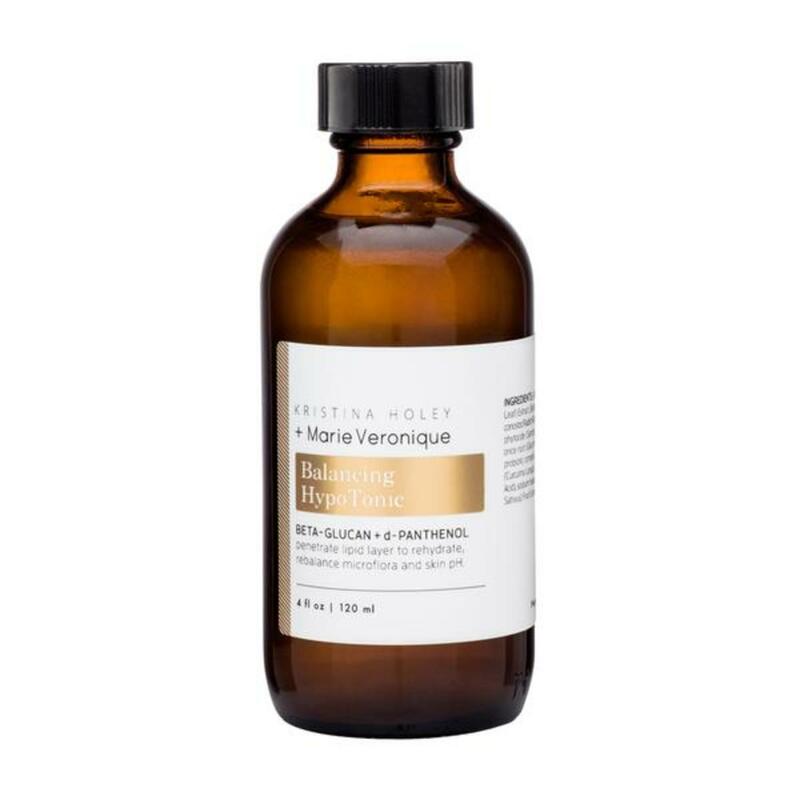 This tonic is alcohol-free and contains plant stem cells and marine bioactives. Highly recommended for damaged, stressed or travel-traumatized skin. 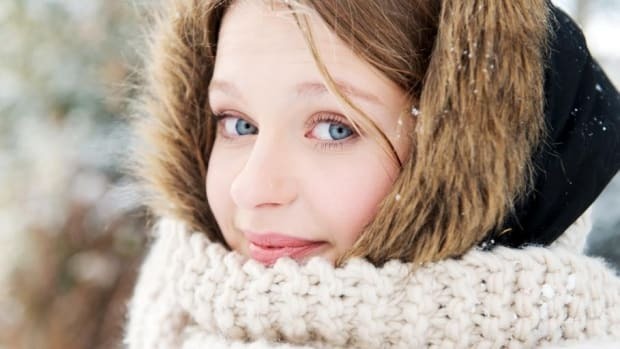 Toners are effective in dirt & oil removal and can minimize the appearance of your pores. 2. 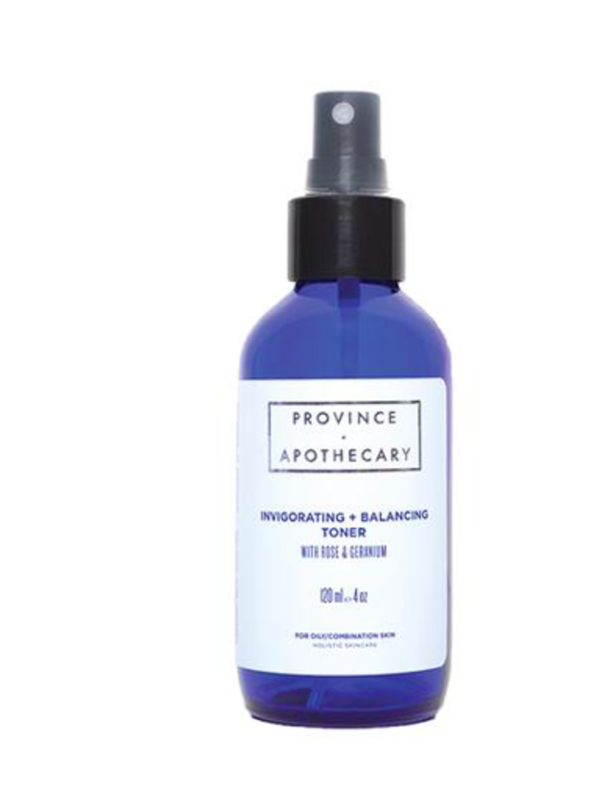 Province Apothecary Invigorating and Balancing Toner can be used by all but is especially helpful for oily, acne-prone or clogged skin. This is a gentle toner with cooling properties to soothe while minimizing pores and balancing PH. As you probably know, the alkaline nature of soaps and cleansers can throw off your skin’s natural PH. The skin then works to correct this imbalance, often resulting in the production of oil. Toner can facilitate the restoration of this balance. 3. Marie Veronique Balancing Hypo Tonic contains humectants to moisturize and improves liquid/lipid balances. 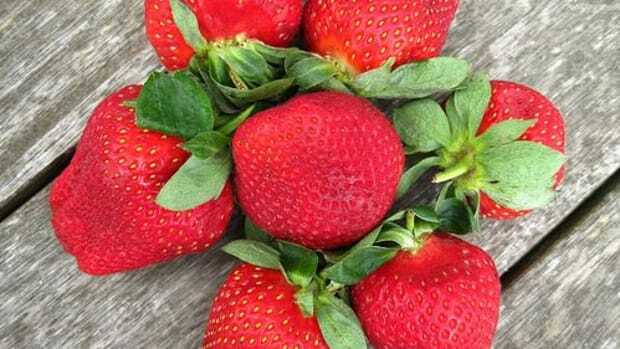 It contains Green Tea, Licorice Root, and a long-time favorite: Apple Cider Vinegar. Modern toners are varied. In them, you can find a bounty of all-natural ingredients that offer relief to stressed skin. Look for toners with rose water or orange blossom extract. 5. 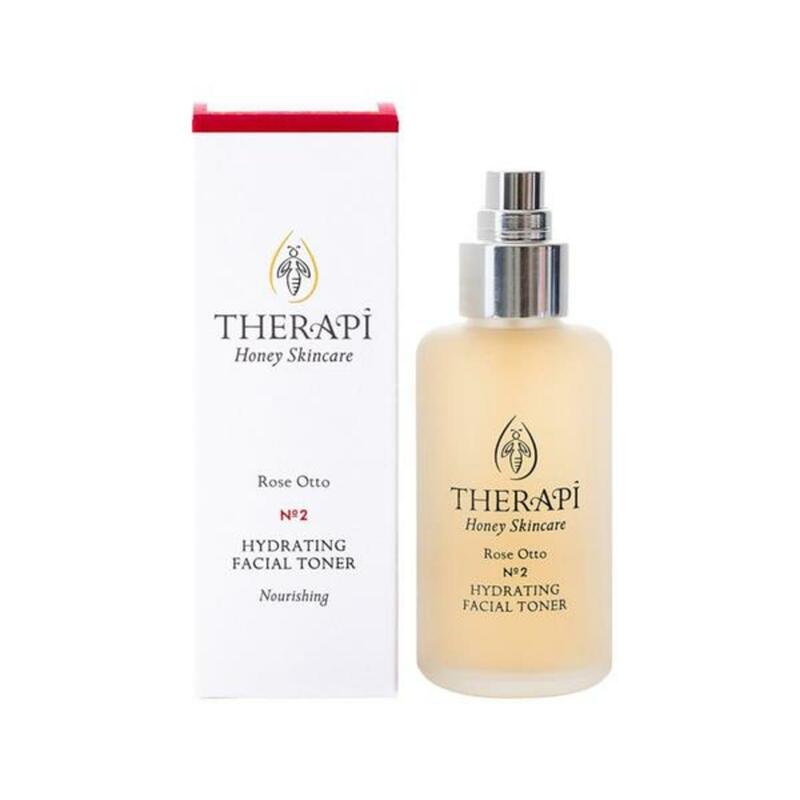 Therapi Honey Skincare Rose Otto Hydrating Facial Toner prides itself on its collection of natural ingredients and generously nourishes as it tones. 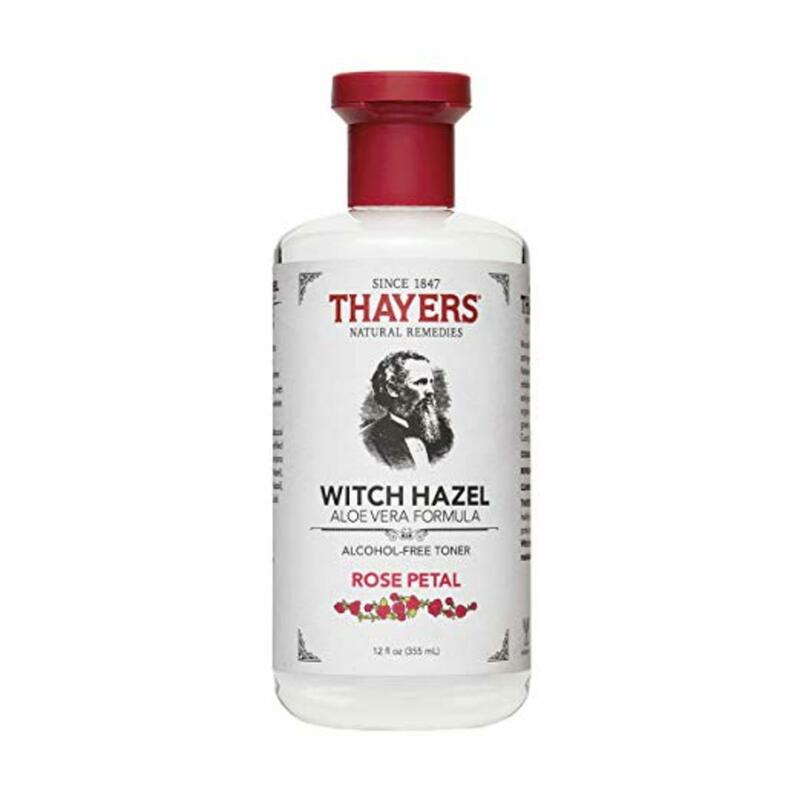 This toner is vegan and synthetic-fragrance-free and contains Organic Pink Rose Petal Extract. Witch Hazel Shrub extract. Other natural ingredients include Rose Flower Water and Grapefruit Seed Extract.